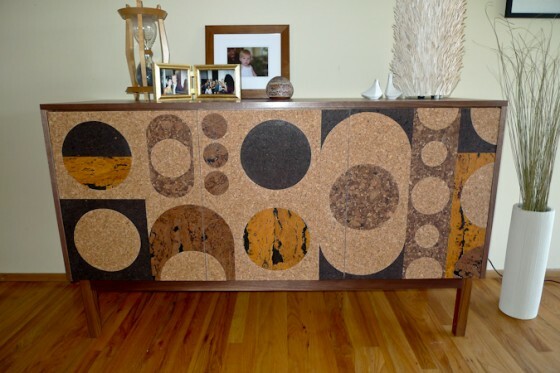 This cork circles side cabinet, is a high quality reproduction of a piece originally designed by Iannone Design. This was a personal project that I took on to develop skills for similar custom designs. 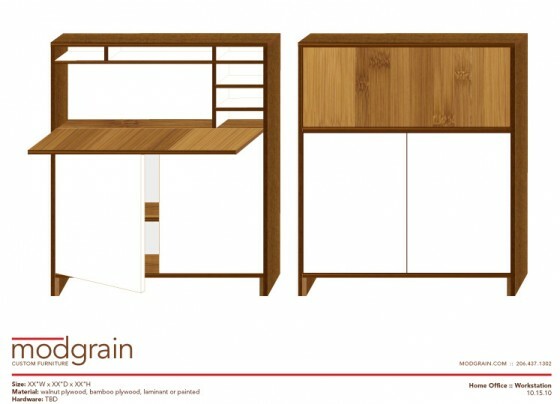 This side cabinet is made from walnut and maple plywood with cork details. It’s hand finished with a durable low VOC satin topcoat. One size does not fit all. 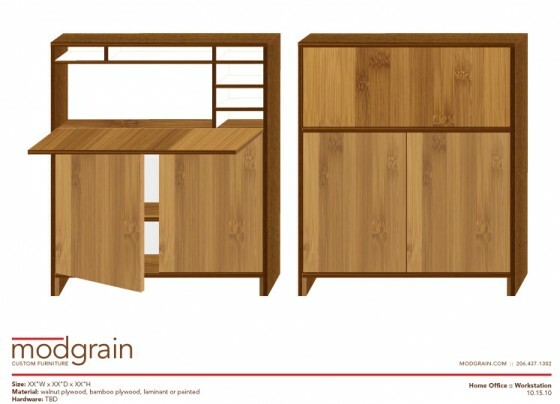 I will help you with a professional customization of your ideas or existing furniture designs, created for your space in the most efficient and cost effective manner. Please contact us for custom orders. Materials (as shown): Walnut plywood for the outer box. 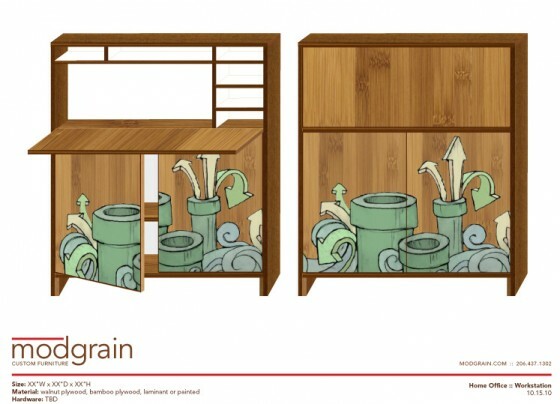 Inside is Maple plywood shelves and bottom. European style hinges and magnetic click latches for the doors.